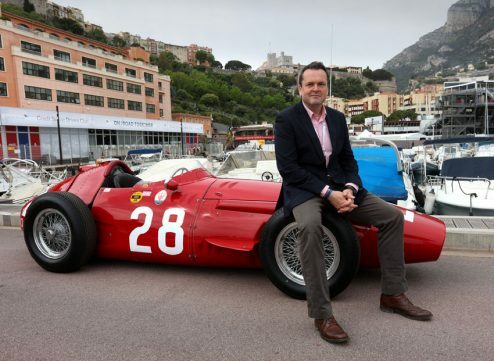 Every two years a little bit of magic happens on the Cote D’Azur of the Mediterranean Sea when the tiny Principality of Monaco hosts the Grand Prix Historiques. 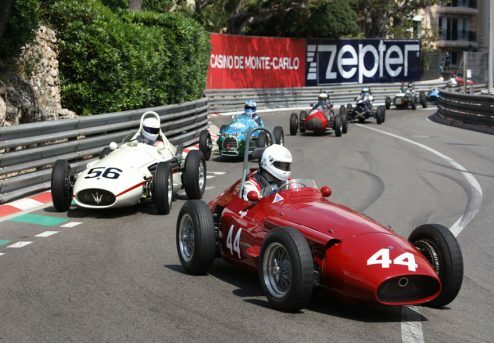 The event reflects the long history of the most famous road racing circuit in the world with cars from pre-war Bugattis and Alfa Romeos right up to McLarens and Brabhams that dominated the Formula One scene in the late ’70s and early ’80’s. 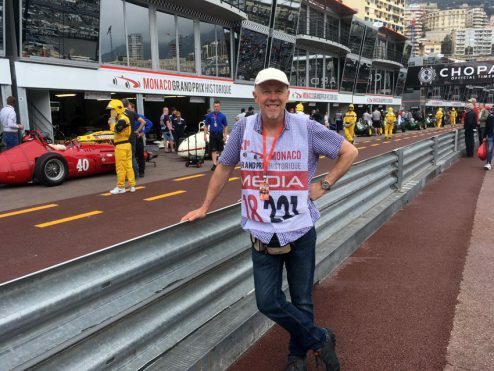 One of the best things about the event as a photographer is that the marshalls and Automobile Club de Monaco are pretty relaxed about where you can take pictures around the circuit and you can get really close to the action. The city is a maze of tunnels and hidden escalators that have taken me nearly all of the 20 years I’ve been coming to the event to navigate and each time I visit I discover somewhere new to shoot. 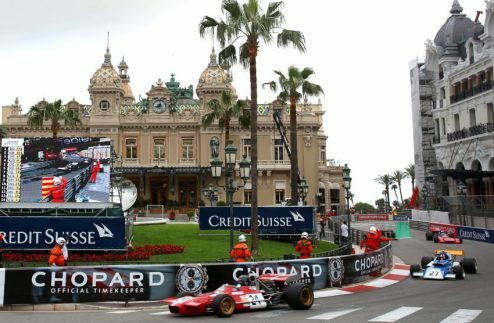 This is one of the classic views in Casino Square De Tomaso leads March 711 in the 1966-72 race. Weather this year was mixed with the rain arriving just in time for the sports car race. 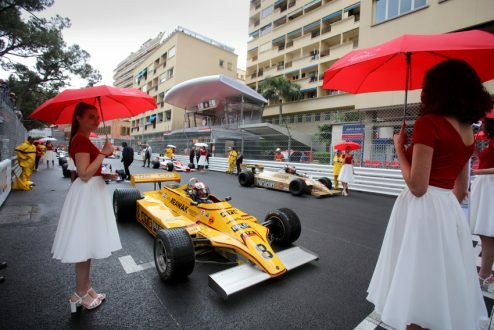 I love the grid walk at Monaco. They still have very elegant grid girls and it’s so atmospheric.Here’s Marc Devis in the 1980 ATS on pole position with an Arrows A3 in second place. 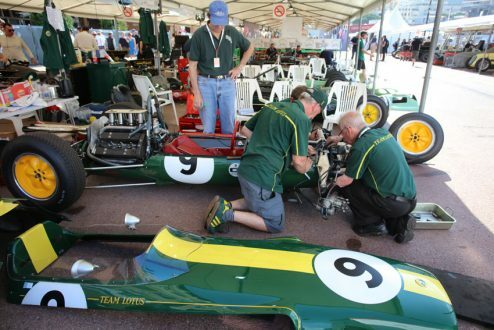 In the harbour-side paddock the ex-Jim Clark Lotus 25 gets a thorough pre-race check by Classic Team Lotus. This car finished 8th here in 1963. This view makes a great establishing shot with the Alpes Maritime towering above the city of Monte Carlo shrouded in mist. 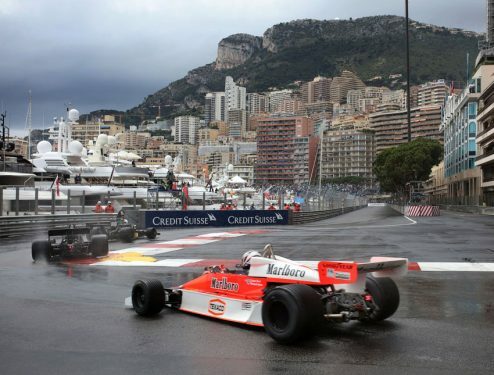 Here’s Belgian driver Christophe D’Ansembourg in the Mclaren M26 chasing a pair of Shadow DN8s in to the harbour chicane.This is where Jenson Button had his nightmare accident coming out of the tunnel in the BAR Honda in 2003. 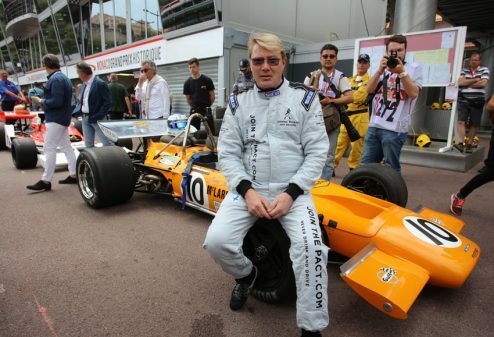 Monaco always draws out the star drivers and it was great to catch up with two-time F1 world champion Mika Hakkinen who drive the stunning McLaren M14A in the Heritage parade. The only thing missing from the weekend was good friend and motor racing commentator Henry Hope-Frost who loved the event. Henry was killed in a mortorcycle accident earlier this year. I shared many a fine time in Monaco with him as he regaled us with stories of long gone racing battles that he brought to life with sound effects that only improved with each bottle we ordered. 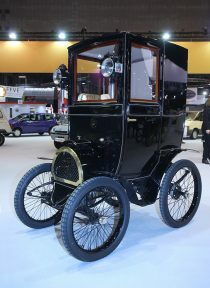 I’ve just come back from a snowy Paris for the fantastic Retromobile classic car show at the Porte Versailles exhibition centre. 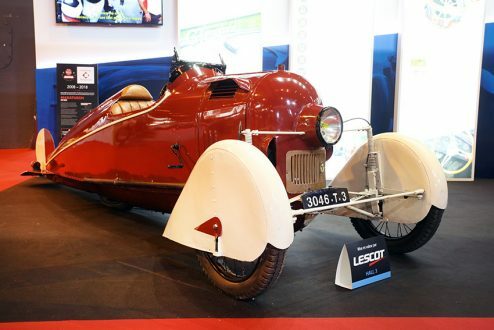 All three halls at the first big international classic car show of the season were packed with classic stands that lacked none of the savoir faire that we’ve come to expect from this superb French exhibition. 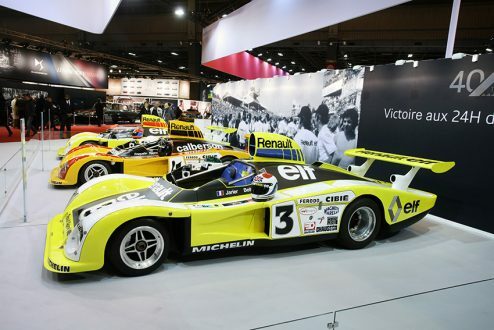 Leading the way was Renault, with a large stand encompassing cars from throughout its long history. 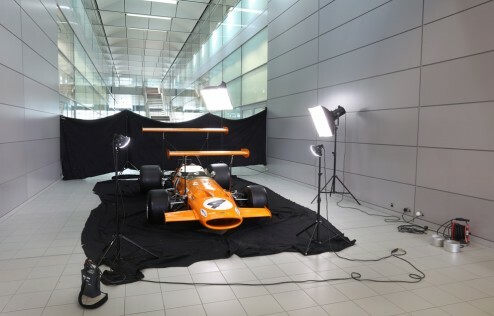 It showcased an impressively diverse selection of vehicles, including a set of Alpine A442 and A443 sports cars which raced in the 24 Hours of Le Mans in the late-1970s and a jewel of a 1900 Type B featuring a 450cc De Dion-Bouton single-cylinder engine. 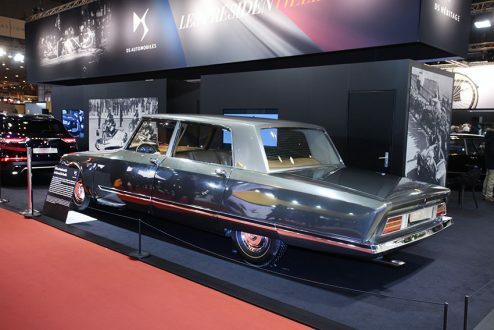 Citroën had also pulled out some great presidential vehicles, including the open, stretched SM Présidentielle which regularly played host to Georges Pompidou and the extraordinary high-roofed DS Limousine built for General De Gaulle. 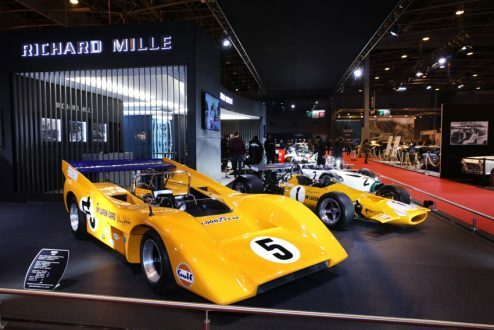 McLarens were prominent throughout the show, with the ex-Senna F1 car on the Unique and Limited stand and a fantastic spread of cars on the Richard Mille stand, including M8, M7 and Le Mans-winning F1. As ever, there were some quirky gems that haven’t been seen before, such as the 1922 aircraft-inspired Maratuech three-wheeler and an excellent display of WWI and WWII tanks and armoured vehicles from the Musée des Blindés in Saumurs.